Short Review: This gi is comfortable, durable and well-reinforced, with triple stitching on seams. I washed it on 30 degrees and it suffered minimal shrinkage. It also boasts anti-odour and anti-microbial treatment, and dries quicker than standard Tatami gis. It's 100% cotton and costs $69.99. The design is mostly plain with branding on the shoulders and hips. So plenty of space for patches. And it comes with a free white belt. 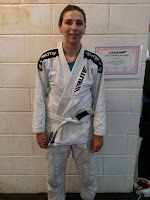 I'd recommend it for a first gi and for travelling and training. Though to call it 'ultra light' is a bit of a stretch (especially compared to something like the BJJ Globetrotter travel gi or GIMONO gis, for example), it is certainly lighter than some other entry level gis (like the Tatami Nova). 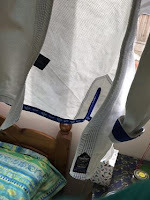 Full Review: The top is comparatively light at 400gsm pearl weave cotton (but still considerably heavier than a truly ultralight gi, such as the 265gsm adidas Response) and allows for easy movement. I did not have any problems with the gi getting damaged during washing or training. The gi top air dries slightly faster than my other gis (which are all Tatami). The trousers are 400gsm rip stop cotton with reinforced knees. 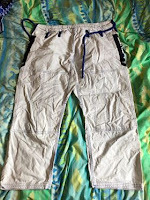 They are a lot lighter than standard cotton gi pants and dry within a couple of hours (given sensible weather). The drawstring is aesthetically pleasing but is quite slippery so comes undone a bit easier than a standard drawstring. This could be replaced with a different drawstring but I have not found it too annoying so I've kept the same one. The trousers, despite being lightweight, have survived training and the washing machine with no damage. The ripstop fabric is slightly rougher than standard cotton gi pants so could be scratchy if worn without spats by someone with sensitive skin. There is also rashguard lining on the inside of the jacket, by the yoke of the neck. Both the trousers and the top have triple stitching on all outer seams and reinforcement on slits, armpits, knees and crotch. The inner lining on the wrists is soft and not scratchy. Elite Sports recommends that the gi be washed in cold water and air dried. I wash all my gis at 30 degrees and this one has been fine, with minimal shrinkage. The legs have shortened less than standard cotton gi pants when subjected to similar washing and drying conditions. I have not tried tumble drying. The manufacturers claim that the fabric has anti-bacterial treatment, and the gi does indeed seem to be missing the slightly musty smell that lingers on other gis even when they've been washed. 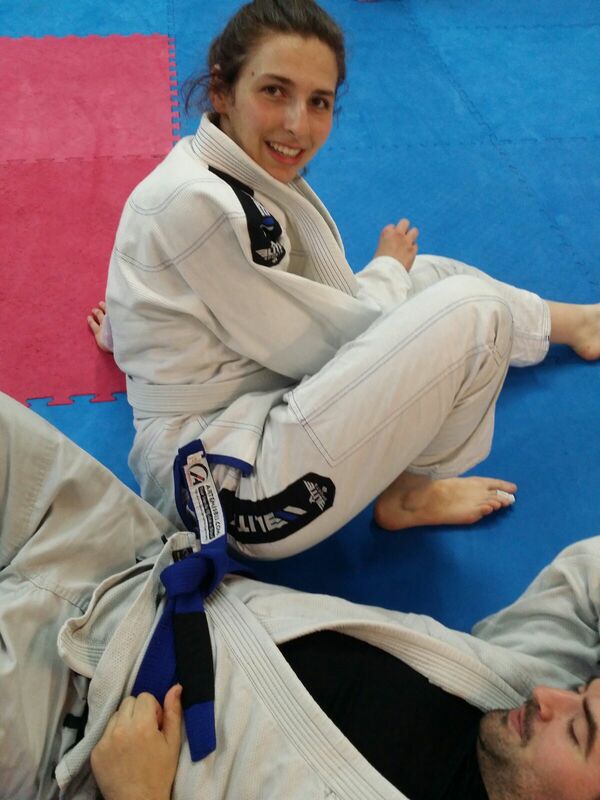 I have this same gi. I bought it when I was getting into BJJ as a first gi. I have a Kingz, Tatami, Gracie Brand, and an Atami now and this gi is still going strong in my rotation after 15 months. I've used it in two competitions. This review is right on with my experiences. I am 6'0" and 190, the A3 is a shade short on the arms and legs but a good fit on the width. Wash cold and hang to dry for minimal shrinking. Roll on!